As the Exec Dir of the Rhinebeck Area Chamber of Commerce and a few other related interests, my directive is to amend the narrative from the classic 'sleepy little town' into a must see destination that is alive with activity, a premium place to raise a family, a second home location, extremely well equipped wedding locale and in general an all around great weekend getaway. A place to relax and getaway from it all, but not sleepy. 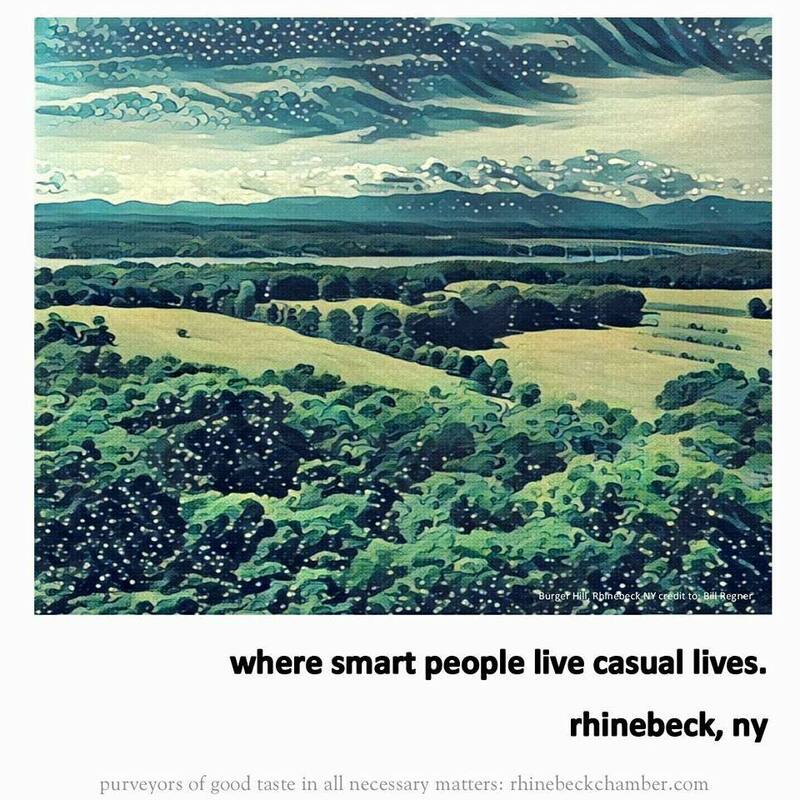 In introducing the phrase "Rhinebeck, just the right amount of laid back" as the tag line and "Rhinebeck, space to create, think & innovate", and sharing images of an active lifestyle I'm hoping it paints a picture of not sleepy but chilled and cool. We'll see! 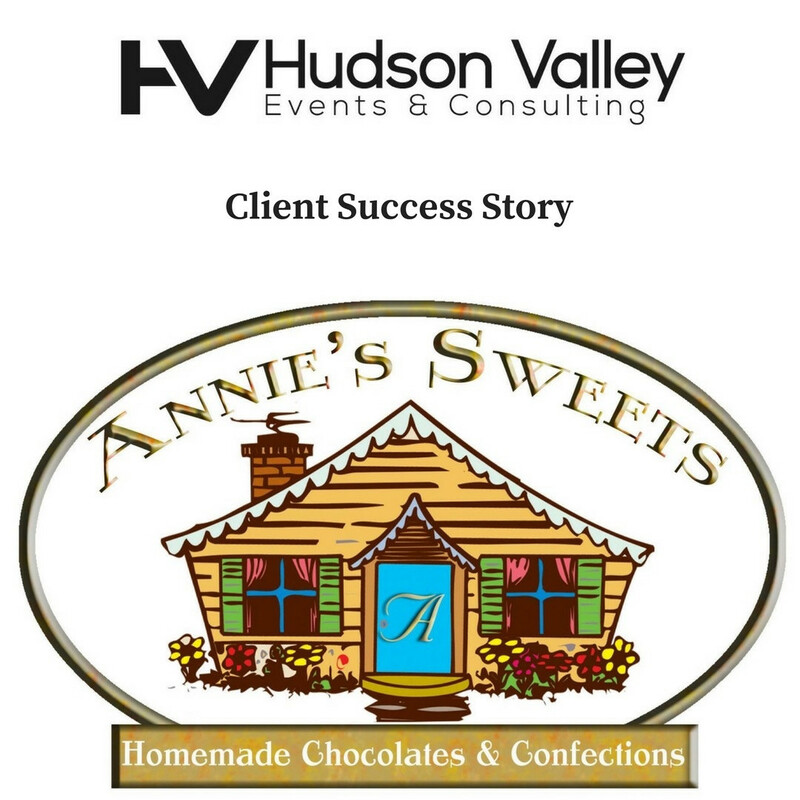 Some info about one of our recent #businessconsulting client's results and services we provided.